Older Symondian, Jim Wishart, started the original MSN site as a solo venture in November 2000 and the membership rose steadily, albeit slowly, to 190 members by 11th. January 2009. Due to the 'closure' of MSN, a new 'Host' had to be found and, after much deliberation and, a certain amount of uncertainty due to 'the unknown', Multiply was chosen as being the best available at the time and being similar in layout to MSN. 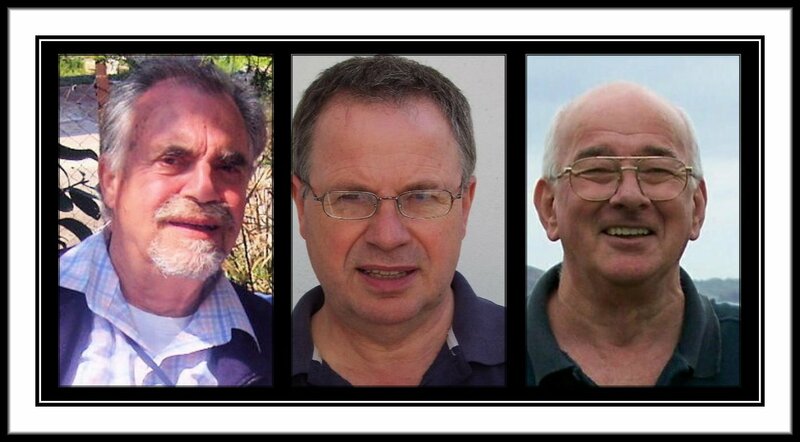 Another Older Symondian, Doug Clews, successfully set up the new site, not without teething problems, in March 2009. After the transfer to the new site at Multiply, members rejoined us quite quickly at first, but, unfortunately, that slowed and membership as at 12th. April 2009 stood at 52 and, 3 years later, on 25th. September 2012, just 59 ... still a LONG way off the original 190. Unfortunately, we were advised by Multiply towards the end of September 2012, that they too intended to close their hosting service, to concentrate on other areas of their business, leaving us with no choice but to find a new host, yet again. Once more, we faced the unknown and decided to try the Google Owned 'BLOGGER' and, here we are ! 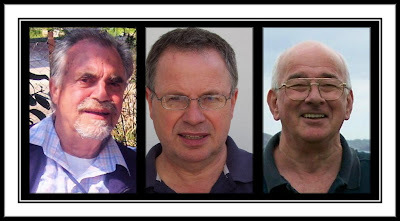 Our site is jointly managed by Jim Wishart and Chris Cooper in the U/K and Doug Clews in Western Australia. All ex students of the School are welcome to 'contribute', no matter whether long standing or recent.